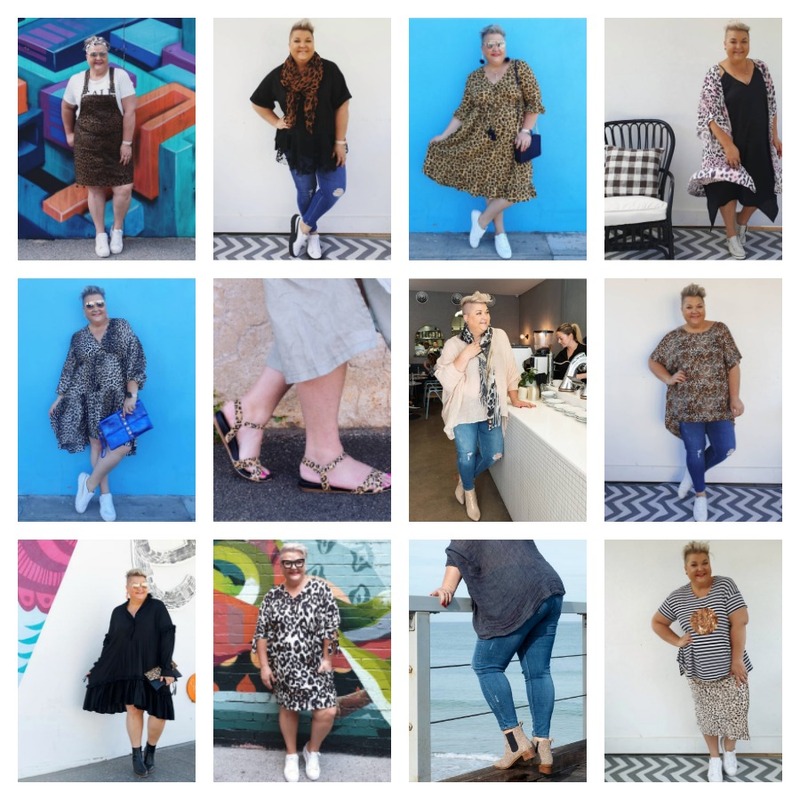 Hmmmm, looking at my Instagram feed you’d be right in saying I’m more than a little taken with Leopard print! I am woman hear me roar! Yep, nailed it! In fact I have been a fan of leopard print since my early 20’s, it just never gets old. 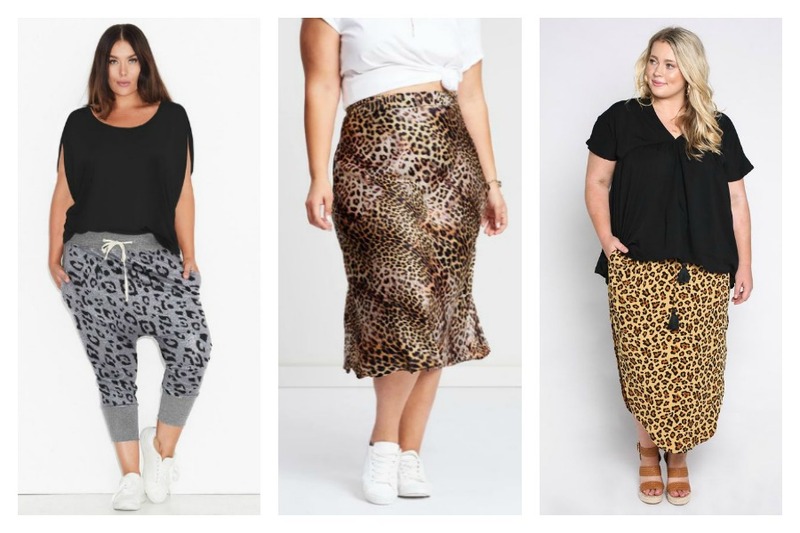 Leopard print is a trend that just doesn’t go out of style and I’m making it your Trend to Try this month. There are mno hard and fast rules with leopard print, although double leopard and leopard print head to toe are a bit questgionable. 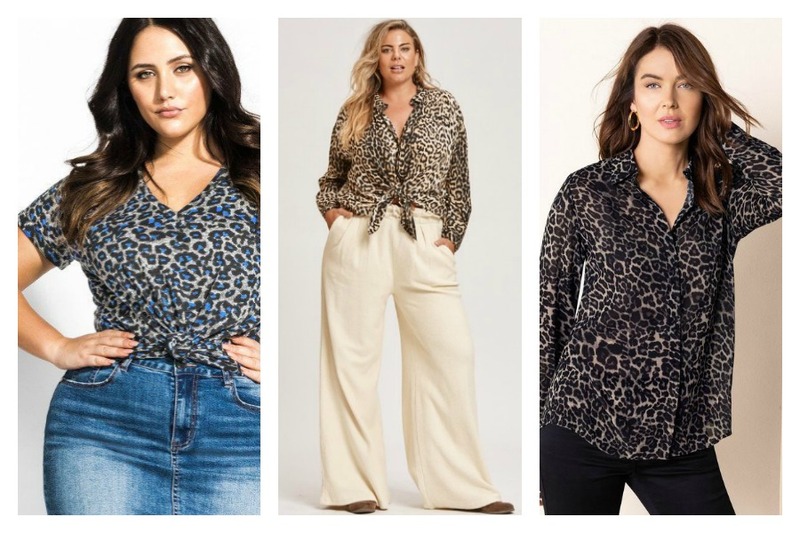 Right now leopard print (in fact all animal print) is so hot, there’s so much variety in the size & colour of this print, you’re sure to find something that will have you feeling like the super stylish super babe you are! Take my lead & use this print as the perfect accessory in a cute clutch or statement footwear. This print loves black & white, but team it with another print like stripes and this look becomes next level fierce! I also love leopard print with blue (hello denim), blush pink and mustard. Whether it be clothing or accessories for your home, a little jungle vibe is easy to pull off this season. Just find something you love & run with it! Come take a look at some of my favourites & get inspired…. 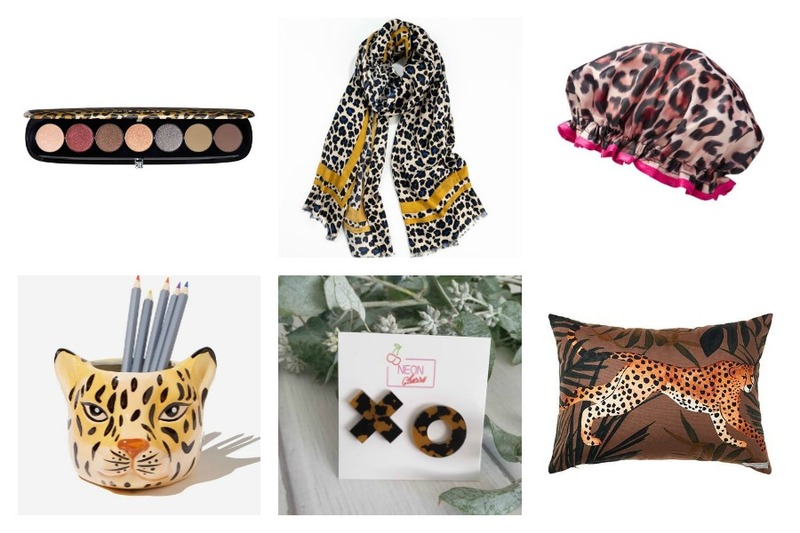 Do you love some animal print? 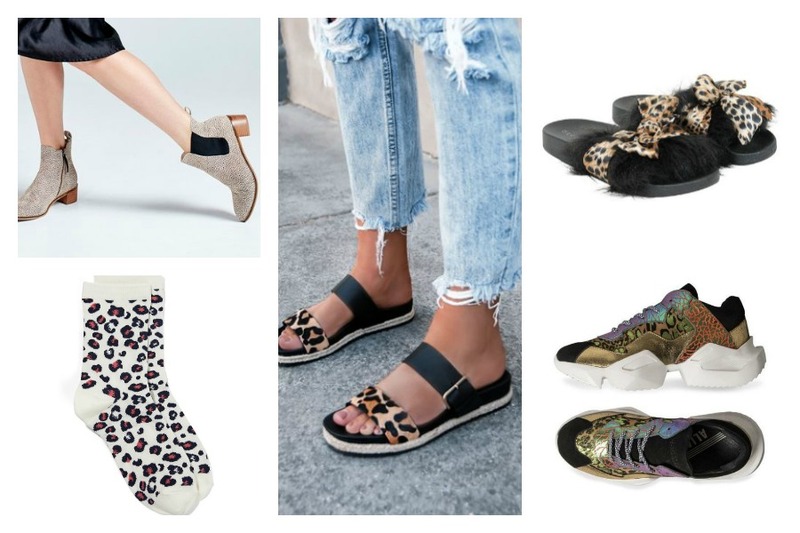 Are you a leopard lover or more of a zebra print kinda gal? Maybe some snake print rocks your world! Let me know! P.S – check out the links to my Instagram looks over at my Shop My Style page! I have just turned 42 and have just bought my first ever piece of leopard print. I went with the 17 Sundays Harem Pants – safe for me as you get the print but not the colour. 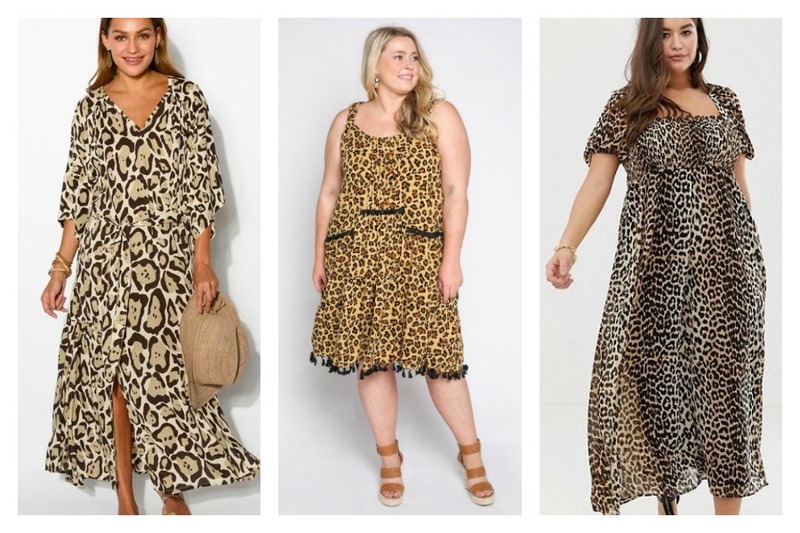 I love the look of leopard print on others, I do love the warm browns/blacks/cream tortoiseshell-ish colourways in particular, but have never really felt like it was me? I don’t know why? Everytime I see an item in leopard print I’m drawn to it but never hit that ‘add to cart’ button (buyers regret over missing the BT Billow Sleeve and the Adrift Cherry Blossom). I think I need to just bite the bullet and buy a piece. Maybe if I buy it in a style that is familiar it will feel more like ‘me’? Or perhaps I should start small with a scarf, clutch or shoes? Gah, why am I so hesitant to get on board the animal print train? Loving the Leopard print, have just bought Wittner leopard patterned sneakers, have a gorgeous jacket and TS pants (not worn together), as you said it’a tad too much, I personally like this print with black. Also managed to get head scarfe and pony tail scruncie/bow. Yes ma’am, I am all about the leopard life! Still hunting the perfect hi-lo skirt. I’m all leopard, all the time. I’ve been on the bandwagon for years now. 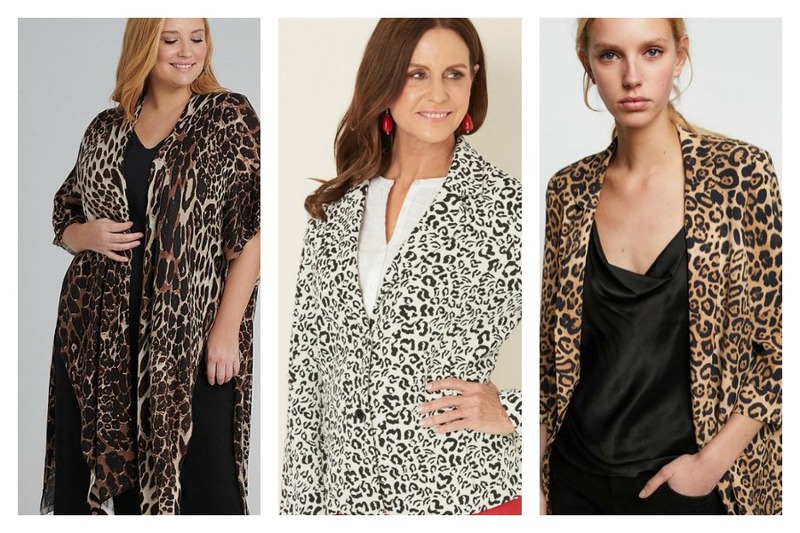 I once bought a leopard print blazer to wear to a fancy dress party, that baby made its way into my work wardrobe! Shoes, scarves, earrings are all great starters. Once you start though you will love it and won’t stop! Today I wore an LPD top and black skirt to work,. Later this week it will be a leopard skirt and black top with my black Ellie’s from Frankie4. Oh and I’m 44 so definitely not too old! I pick it up.. I put it down.. Every time! Just can’t bring myself to buy a piece which would go so damned perfectly with my black pieces… Could have something to do with a woman I know who’s fake smile and red lips hide a vindictive trohblemaking tongue who wears the print all the time..